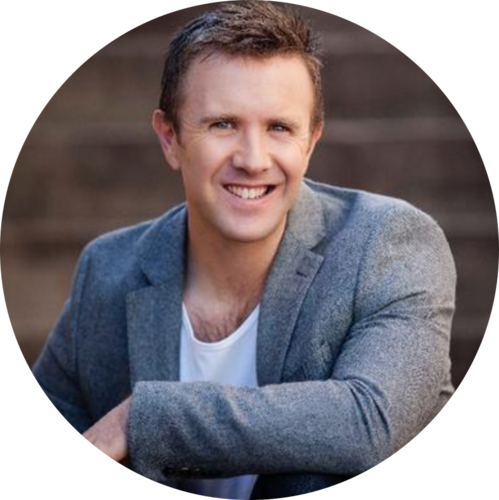 Adam will be talking about how to create a culture that not only embraces challenge but turns it to your advantage. Backed with cutting edge research that he dispenses in practical forms, you will walk away with knowledge and tools to put into place as soon as you get back to your office. 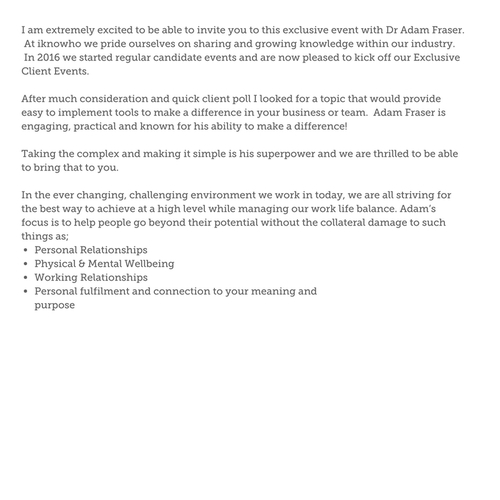 Adam Fraser is engaging, practical and known for his ability to make a difference! Taking the complex and making it simple is his superpower and we are thrilled to be able to bring that to you. In our ever changing, challenging environment, we are all striving for high performing teams with a balance in work and life. We have purposely kept the numbers low for this event allowing for greater interaction, so please RSVP quickly to secure your place.